US Undersecretary for Arms Control Andrea Thompson has stated that the 60 days given to Russia on the INF Treaty was "not an ultimatum." However, Russia must either end its development of its 9M729 missile system or modify the weapon so it is in compliance with the INF Treaty, Thompson stressed. "The SS-CX-8 (9M729 cruise missile) has a range that is not in compliance," Thompson said. "Either you rid the system, rid the launcher or change the system where it doesn't exceed the range." Separately, the issue has been commented on by US Ambassador to Russia Jon Huntsman, who told reporters in a conference call on Thursday that Washington was "not walking away from arms control" despite its plans to suspend adherence to the INF Treaty. "I heard somebody today say that we were somehow giving an ultimatum… and I have to say this is exactly the opposite of an ultimatum. This has been very methodically worked now over two administrations by the years, dozens of engagements at very senior level," Huntsman said. "We are doing this to preserve the viability and integrity of arms control agreements more broadly. We remain committed to arms control, but we need a reliable partner and do not have one in Russia on INF — or for that matter on other treaties that it's violating," Huntsman claimed, adding that Moscow allegedly "has not shown any indication so far that it seeks to return to full compliance." 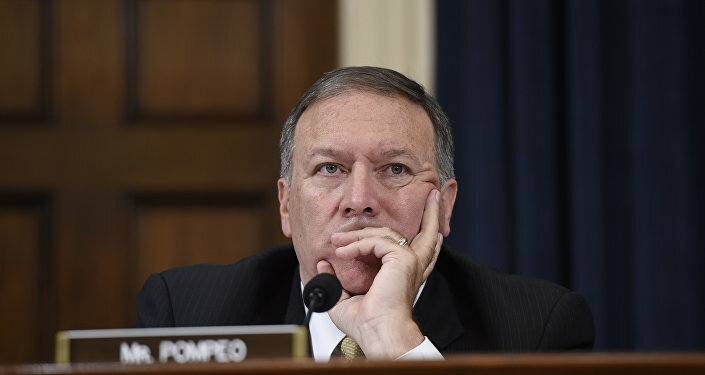 The statement comes two days after US Secretary of State Mike Pompeo said during a press conference in Brussels that Washington would suspend its adherence to the INF Treaty in 60 days unless Moscow "returned to full compliance with the agreement." Commenting on the allegations, Russian President Vladimir Putin stated that the US side had not provided any evidence of Moscow's "violations" of the treaty, adding that Washington was trying to find pretexts to justify its exit from the historic document. In turn, Russian Foreign Ministry spokeswoman Maria Zakharova said Moscow fully complied with the treaty and Washington was aware of this. The two parties have repeatedly accused each other of violating the INF Treaty. Moscow, in particular, has stated that the United States was deploying launchers for Tomahawk missiles in Romania and Poland, something which was prohibited by the agreement. Russia has also pointed to the fact that Washington was developing combat drones and financing research on the development of a ground-launched cruise missile. Meanwhile, the Russian authorities have stressed on numerous occasions that it strictly complied with the obligations outlined in the treaty. 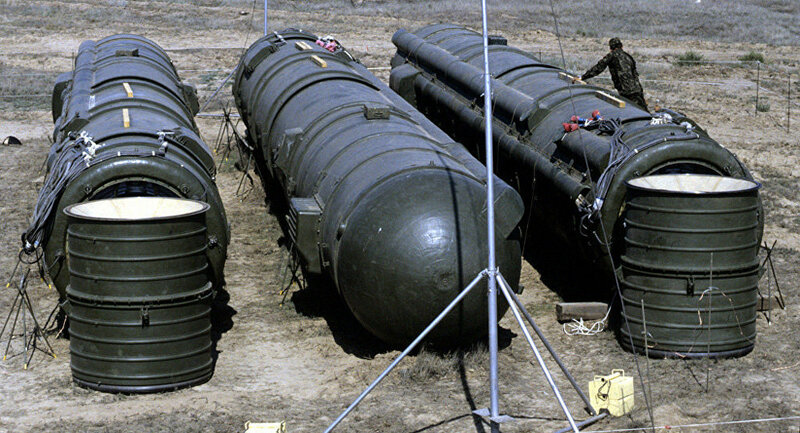 The INF treaty was signed between the Soviet Union and the United States in December 1987 and required the parties to destroy their ground-launched ballistic and cruise missiles with ranges of between 500 and 5,500 kilometers (from 311 to 3,317 miles).